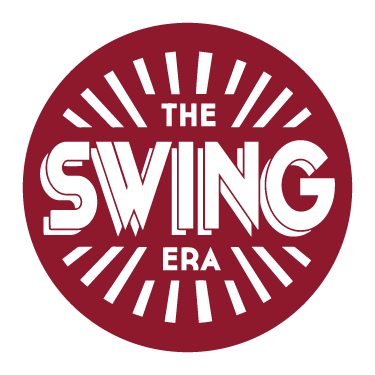 Join The Swing Era community and learn how to dance authentic Lindy Hop on drop-in Monday evenings in Digbeth. 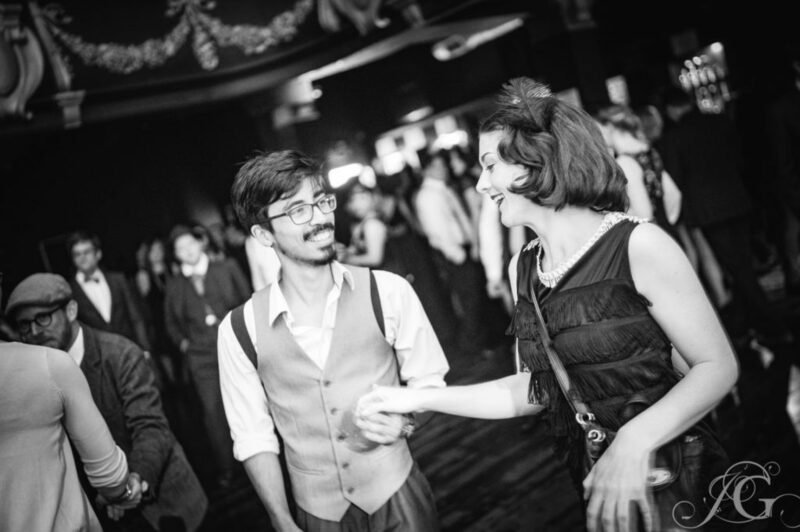 Whether you are a complete beginner, improver or intermediate lindy hop dancer, join us fo a chance to learn and social dance to authentic vintage music. 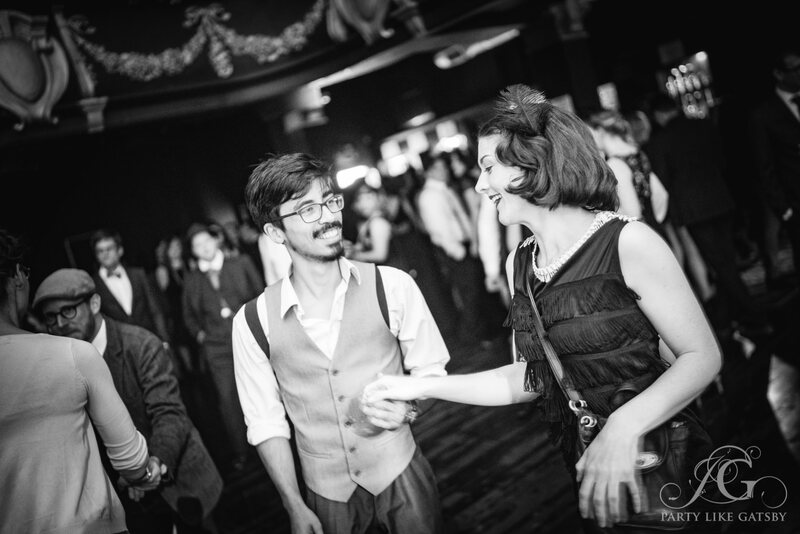 We run free socials between classes for you to practice and socialise with your fellow students. On Mondays we often go to the nearby Spotted Dog pub for some drinks, to play a few tunes and have a dance. On Wednesdays we invite you to stay around at the Arco Lounge for a drink (and perhaps a tune) after class. You are welcome to join us! Want to progress quickly? 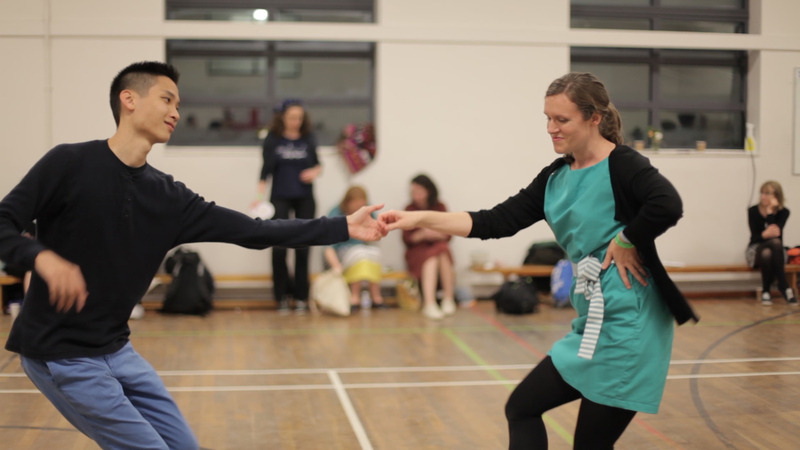 Try our 6-week courses on Thursday nights at the Dance Workshop, Moseley.